The day is finally here! 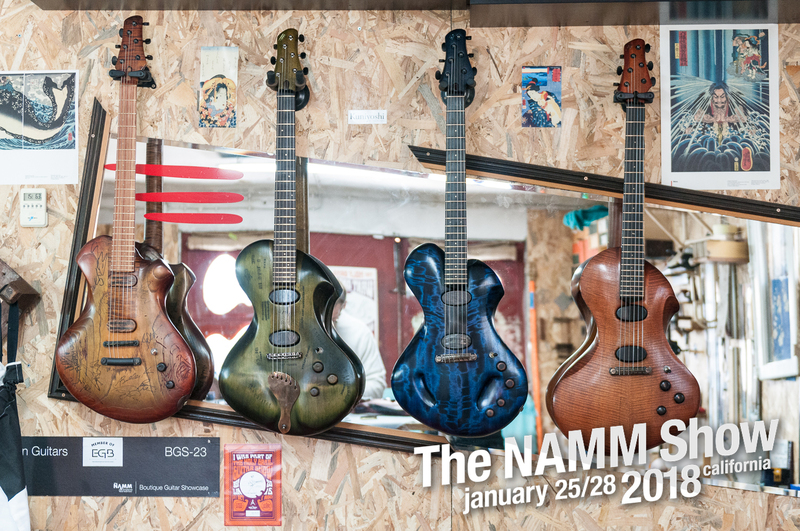 Come visit Ergon Guitars at the Boutique Guitar Showcase exihibit at the 2018 NAMM Show. We will be at booths #4305 and #4310 alongside some of the most talented minds and hands of the guitarcrafting world. You can also check the map to see where we are on the convention floor. Come take a look and have a listen. We will be there until Sunday, January 28th.